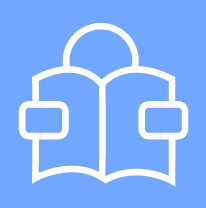 NEWS - READ ME FIRST! 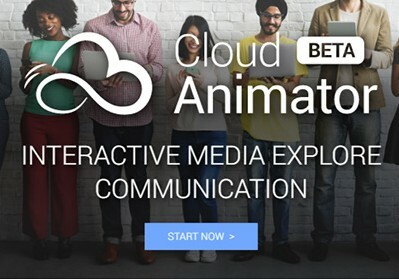 Welcome to the Cloud Animator Open Beta forum, and thank you for joining us! Before starting, here are a few things you must know. 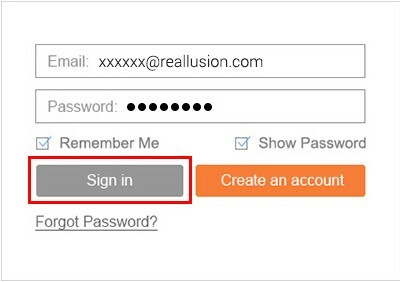 This Open Beta test starts now and will last 4 to 6 months. 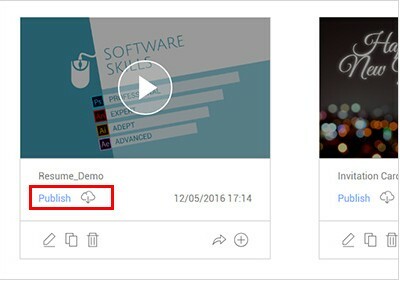 We need you to focus on the animating, interacting and sharing features of Cloud Animator. 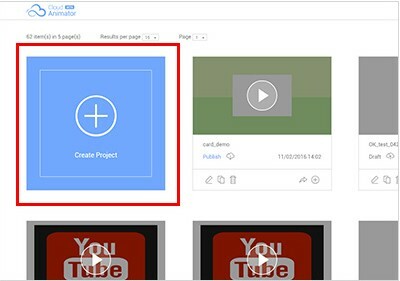 This Open Beta is for all users, so we strongly welcome you to share any information including your documents, screen-captures, videos or discussions about Cloud Animator within or without this forum. 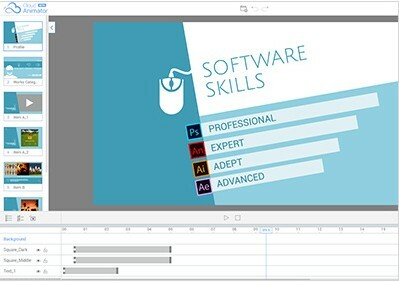 However, like many Beta programs, Cloud Animator Open Beta interface and specifications are subject to change. 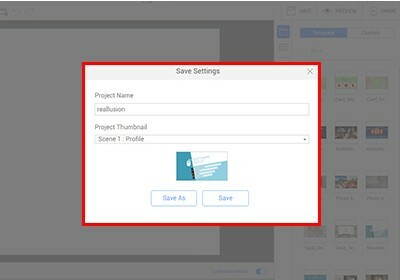 This means that project files made from Beta may not be compatible with the final version. Please report BUG(s) you have encountered through our Feedback Tracker so that all bugs and the fix status can be tracked. Please post your RECOMMENDATION(s) or SUGGESTION(s) HERE. We also encourage you to share your design and learning experiences with other members to have lots of FUN. 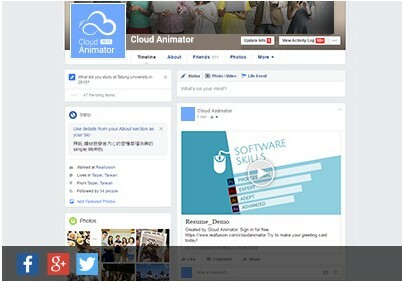 The service overview of Cloud Animator. Really cool. I just tried it and it looks like it has promise. After looking through all the info on this product I could not find one important piece of info. When I posted the announcement in a group I am in on Facebook someone wondered if it was a Windows only or a multi-platform service. I could not find that answer anywhere. So, can you use this service if you have a Mac also? 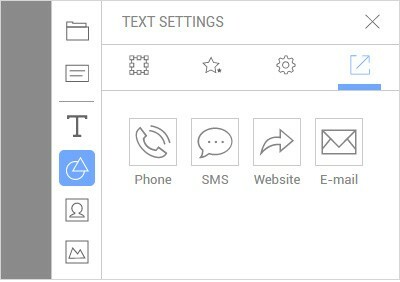 The service will remain cloud based even after the Beta concludes. No self hosting will be available I'm afraid. 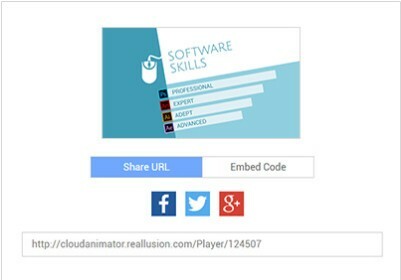 Cloud Animator is HTML5 based and so is not dependant on the operating system. You can use Safari, Chrome or any other HTML5 compatible browser on a Mac. FYI : Doesn't seem to run on Linux with Firefox (which I believe runs HTML5 based stuff) - I get an error saying "Your browser is not compatible..."
What will be the cost of cloud animator platform after beta? 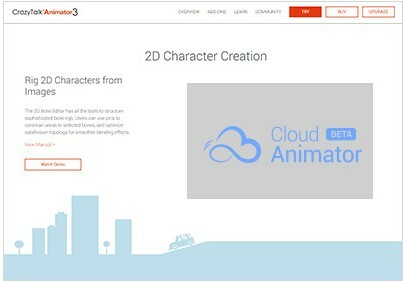 are there any news upon Cloud Animator? Id like to see the paid version soon. Please, please speed up a bit.